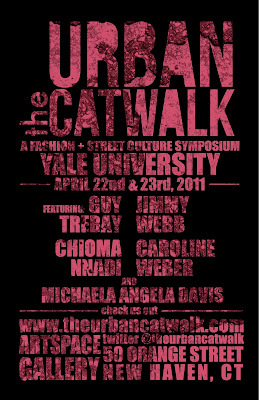 I will be presenting on Native American streetwear at Yale in exactly two weeks! 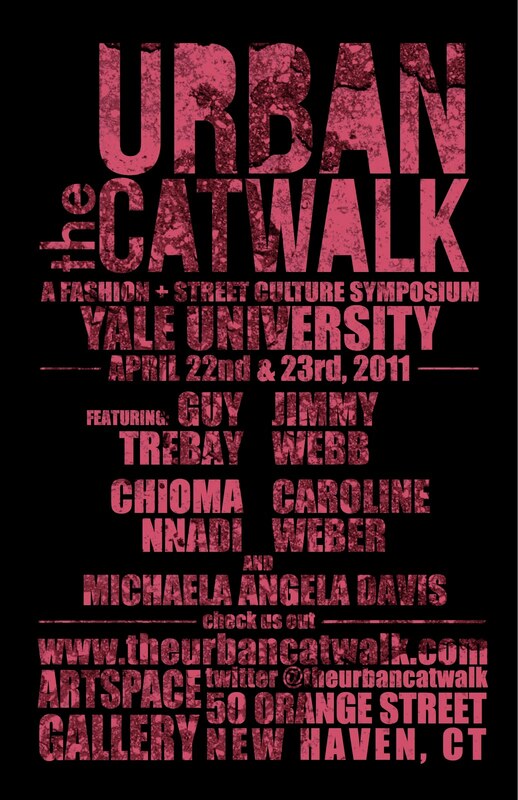 Several Native streetwear artists have offered up their thoughts and insights about this topic and I'm super excited to share it with a broader streetwear audience (aka the folks I'm gonna meet at Yale). 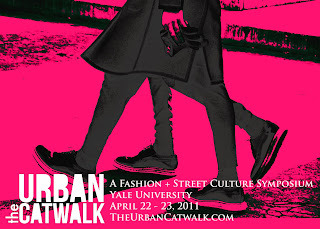 In addition, I hope to post snippets about the Native streetwear scene on this blog (you know, as I'm pulling together my Yale presentation), so expect more 'low' fashion posts!